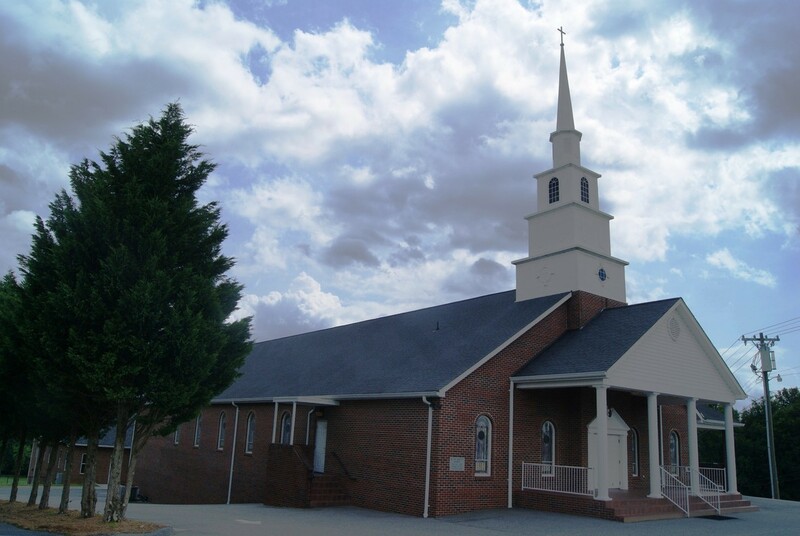 Bethel Baptist Church is located in Wilkes County, North Carolina. It was founded in 1887 by 17 charter members and today has hundreds of members. 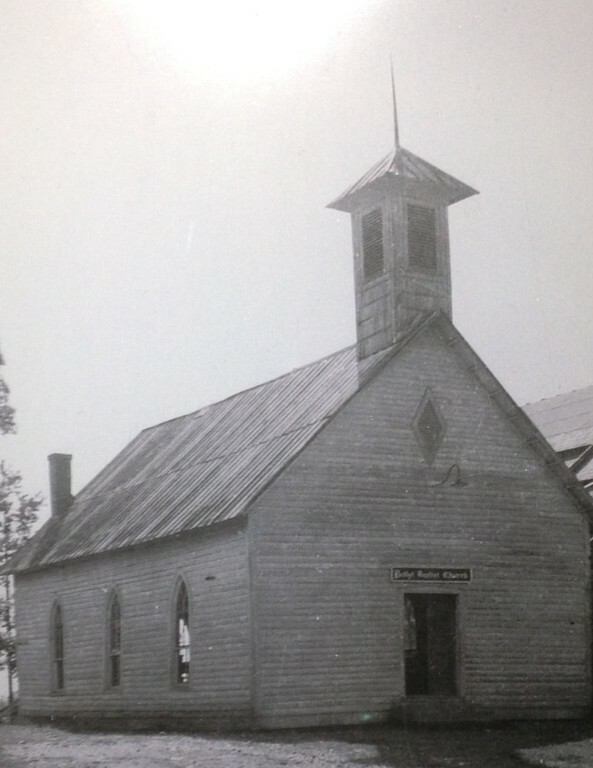 The church grew and was rebuilt in 1951. Years later, the church continued to expand and built the current sanctuary in 2001. 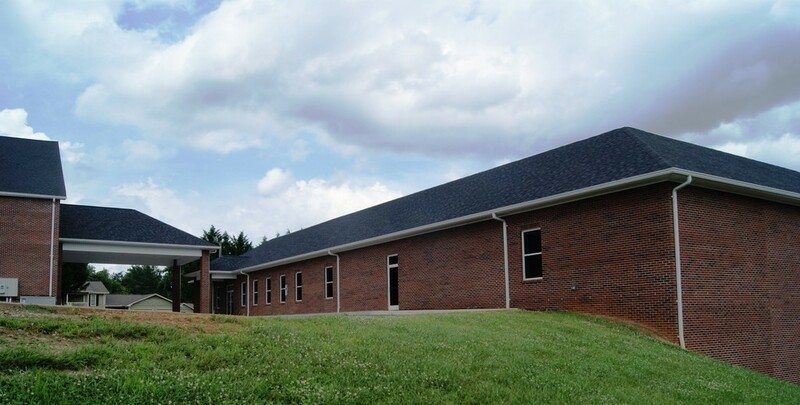 In a desire to yet continue to grow while also reaching the surrounding community, God laid on the church's heart and blessed it with the ability to begin construction on the Vision Center in September 2010. Construction was completed in March 2012 and since is used weekly for church functions. As with all of Bethel's activities and projects, the Vision Center was to be founded on God's Word. Each member of the church signed the inside cover of four King James Bibles. One bible was placed at each corner where the building would stand.